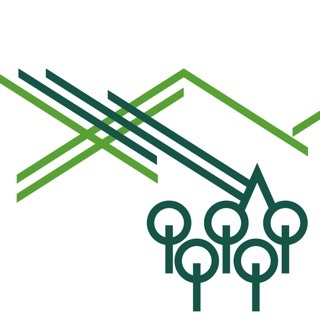 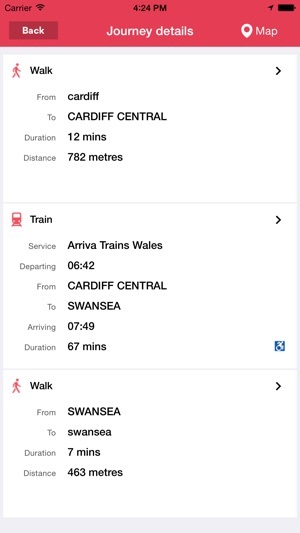 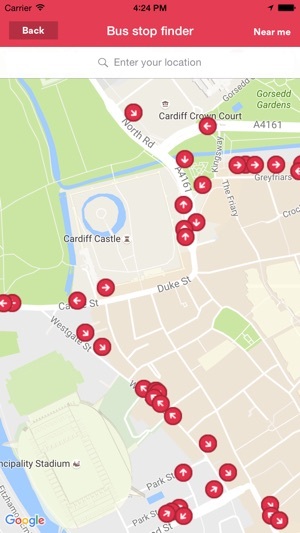 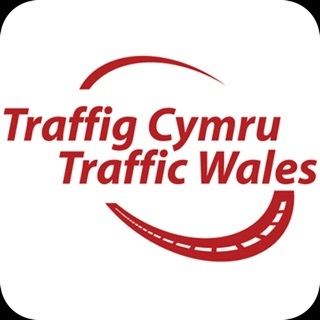 This FREE and FULLY BILINGUAL app from Traveline Cymru provides all information that travellers in Wales need to assist with planning their journeys throughout the country by ALL modes of transport. 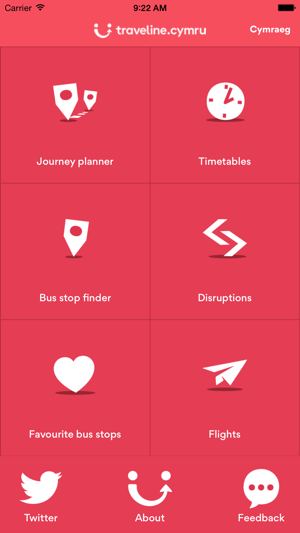 I have found this app really easy to use to help me plan my journeys to and from work every day! 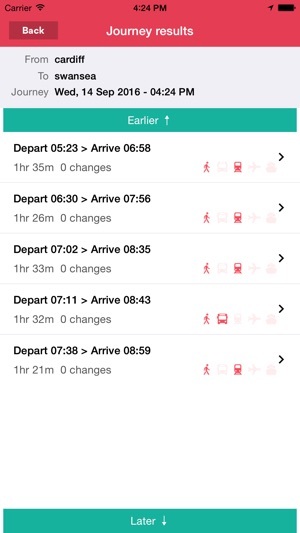 I use this app a lot and trusted the information but just recently it is not reliable supplies information of buses that do not run at the time indicated. 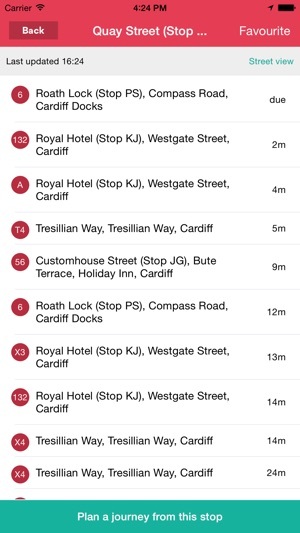 Be wary of this.